This cutting-edge rejuvenation treatment is a quick 20-30 minute procedure. A small amount of blood is drawn from the patient and placed in a sterile tube. Whilst the patient waits, it is spun down in a centrifuge at a pre-calculated speed for 5 to 10 minutes to separate the different components of the blood. Red and white blood cells are divided from the platelets and the plasma (the clear fluid). This plasma now contains a higher than normal number of precious platelets, nearly fivefold. The separated platelets are then activated with calcium chloride, to release more growth factors. The treatment is ideal for individuals looking for gradual but noticeable improvement in skin texture, tone and colour with minimal downtime. The results give you a fresher and healthier appearance. It can be used on all skin types and colours. It helps eliminating skin wrinkles, rejuvenating the skin, improves the appearance in those with acne scarring, and hastens the healing process after a facial peel. It also appeals to patients who are looking for a natural approach to volumise the face. Common areas where it is used include sun-damaged and prematurely aged skin on cheeks and mid-face, jaw line, sagging skin on the neck, back of the hands and décolletage. For best results, up to three treatments, 4-8 weeks apart, with top ups at around 12 months are recommended. 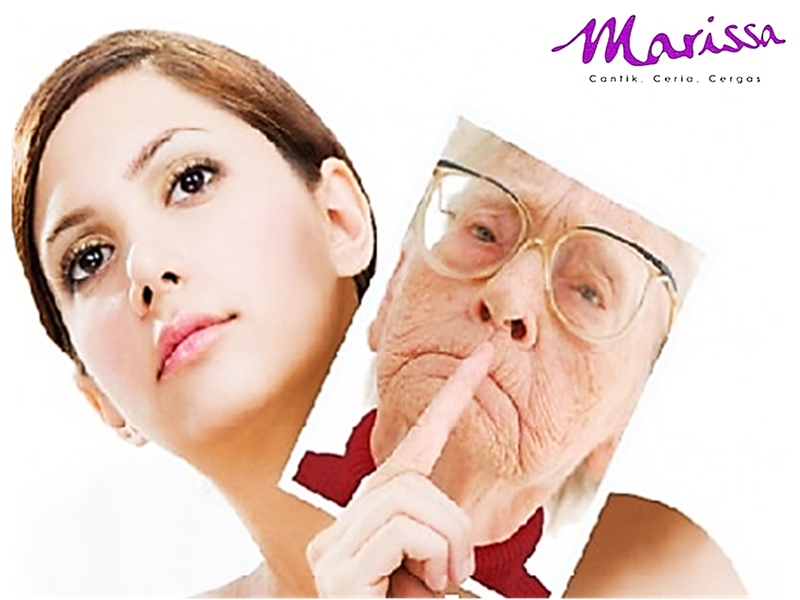 Improvement in the skin texture is noticeable within the first month while full collagen regeneration takes 3 months. The improvements continue over the next 12 months, as new collagen production continues to improve the overall appearance of the dermis. The effects last for a variable period ranging from 18 months to 2 years. Within a few weeks of treatment, an overall improvement in skin hydration, texture and tone can be seen. New collagen and blood vessels begin to grow after three to six weeks, and reduction of fine lines and wrinkles and volume correction happens over the next three to six months. The effects of PRP can last 12 months to two years, depending on the individual. While it creates a longer-lasting effect in the skin, it does take time to work. For women looking for an immediate effect, PRP can be combined with hyaluronic acid fillers for quick volume correction. Fillers provide a matrix for building new collagen and can be used to accelerate and sustain the benefits of PRP. Some age-related concerns respond better to PRP, while others respond better to hyaluronic acid fillers, peels or laser resurfacing techniques. The effects of all these treatments are enhanced by using them together, in the right way, under the guidance of the right skincare team. 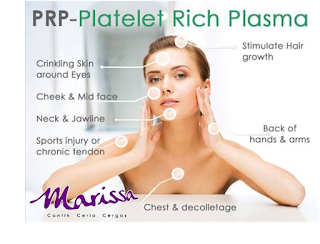 Women and men of all ages can benefit from PRP. Prior to the PRP procedure, a consultation is done to assess cosmetic needs and determine the best combination of treatments to achieve the desired result. A simple blood collection is done and processed immediately in a special centrifuge. This concentrates and separates the platelet-rich plasma from the rest of the blood. After numbing the area being treated, the PRP is injected or reapplied to the skin using a micro-needling device. Proper after-care and follow-up is done as a part of all treatments. PRP is a simple and safe procedure. The most common side effects are mild swelling and bruising that may last three to seven days. Because the PRP is extracted from your own blood, there is no risk of disease transmission, allergic or immune reaction. As with all cosmetic procedures, however, there are certain health conditions, such as autoimmune and blood disorders, that may limit its use. There is exciting potential for the use of PRP in regenerative, anti-aging and cosmetic medicine. It is a safe, effective and natural way of harnessing the healing power of your own blood to help reverse the signs of aging. As part of an integrated approach to skincare that addresses both internal and external factors, PRP can be your natural fountain of youth. Your blog is very useful, I am truly to this blog which is specially design about the platelet rich . It is really nice & informative blog... Keep sharing wit as such an informative blogs.